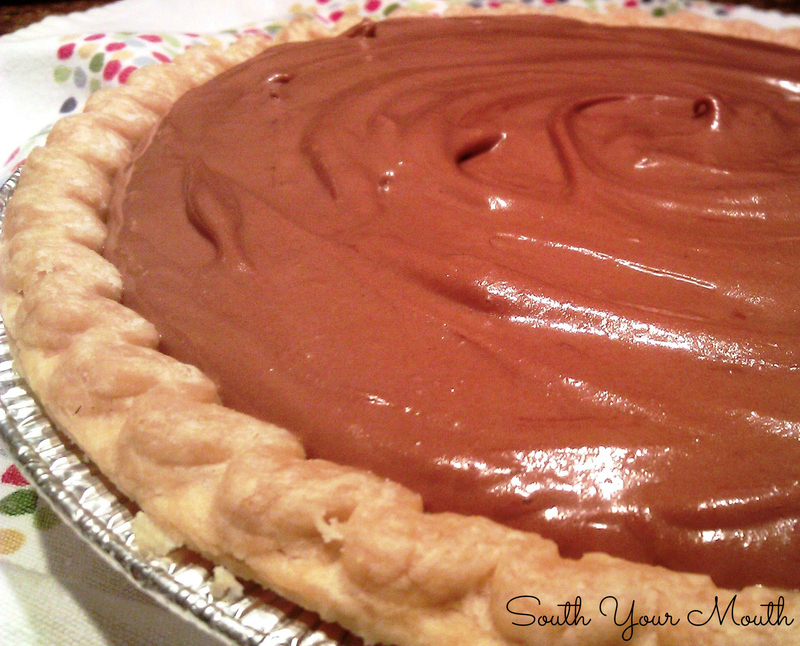 I’ve been toying around with ideas for a creamy Nutella pie for a while now. 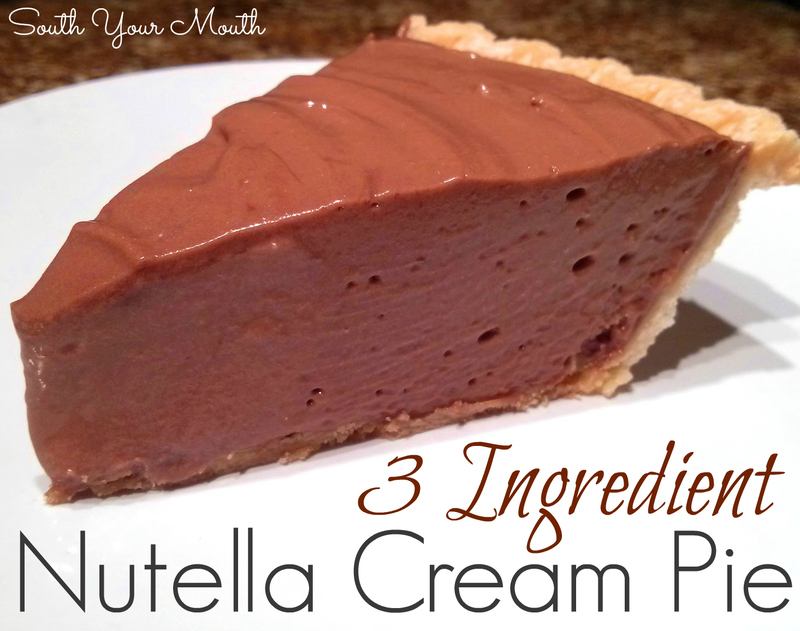 Like a peanut butter pie, but with Nutella. In theory I’d just whip some cream with the Nutella and call it a day. But I wasn’t sure if that would work so I searched online to see if anyone else had done that because I really didn’t want to waste an entire jar of Nutella on a failed pie attempt. I couldn’t find anything with just whipping cream and Nutella. All sorts of things were running through my mind... Will it be sweet enough? Will the cream whip? Will it set up right? All the recipes I found online called for cream cheese and sugar (which I’m sure is divine) but I really just wanted to keep it simple. So I finally just said to hell with it and gave it a shot. Because I’m ca-razy like that y’all… I’m a regular thrill seeking freak show living on the edge. WAAAHOOOOOO!!! Or something like that. Are you ready for THE EASIEST PIE RECIPE in the history of EVER? Add Nutella to a stand mixer or large bowl and whip with whisk beaters on medium speed until very fluffy (about two minutes). Slowly add whipping cream and continue mixing until thoroughly combined, stopping to scrape down the sides. Increase speed to high and whip until soft peaks form (about 3-4 minutes). Pour filling into a prepared pie crust and chill for 6-8 hours or until set. *You also want your whipping cream to be very cold – I place mine in the freezer for about 45 minutes before whipping. Talk about easy! Definitely putting on my list to make. Stat. What an amazing idea! It looks soooo chocolatey too. WOW! Thanks so much for linking up at Weekend Potluck....please come again soon.